Speaking to John Harris at Woodford Lodge yesterday, the lake is now officially over 95% full! I really appreciated the much shorter drag up the very slippery slipway after my sail yesterday. With a definite feeling of Springtime, hopefully we will see many more of you shaking all those spiders off your boat covers, squeezing into the new Christmas present sailing gear and, dare I say it, checking that the boat still floats….. Many of you have already re-joined and should be receiving your membership packs, boat stickers and 2019/20 calendar from Rosie. 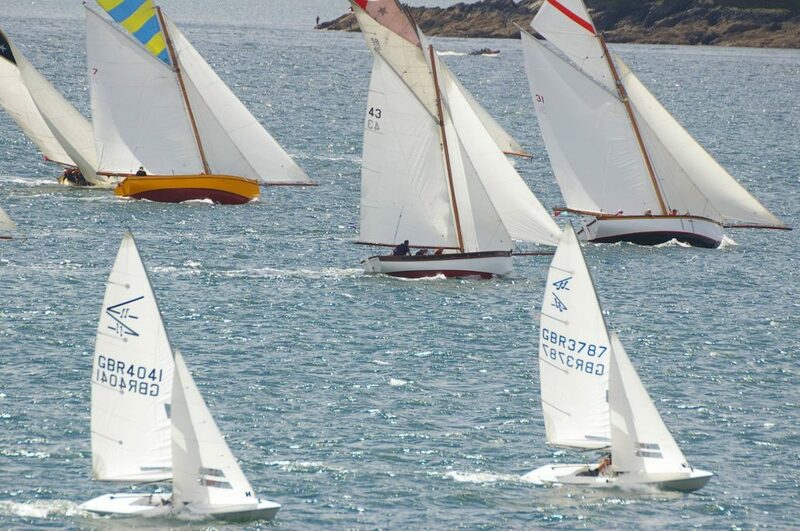 Time is running out for you to renew your membership of the best sailing club in the South West as the 2018/19 memberships expire at the end of this month. This will be a busy weekend for the Club with Bath University hosting their Alumni event and Club Racing on the Sunday. Bristol Water have kindly allowed us to park at Woodford Lodge during the weekend – this will be for all duty teams and cars not towing a boat. Jeff Stratford and his Police Group have volunteered to direct the traffic so please, make their life easy by following their directions. Please members, if you are planning to come to the Club on either day, head directly to the Woodford Lodge drive; there will be signs and volunteers giving parking directions. Sunday 31-Mar-19 – last day of the Frostbite sailing series. This series will be remembered for the wind either blowing the dog off the chain or not showing up at all. However, there are still finishing battles to be resolved on Sunday. Perhaps the closest finishers at this stage are Keith Harris and Claire Jefferis with Andy Bones and Lynne Adams in the Fifteens in the mornings, and Ian Cadwallader and Max Passmore mixing it with them in the afternoons. Tim Johnson in his Devoti D1 and Colin Evans in a Finn are separated by a point in both morning and afternoon. The Lasers seem to have found two races just too much (!) and Andy Southall has had things his own way in the mornings. Finally in the Solo fleet, Chris Goldhawk and Steve Penfold have traded wins and second places with it all to play for on Sunday. In the morning there will be an ‘all-in’ Handicap race for the John Jarrett trophy, and in the afternoon a 70% Pursuit race for the rather fine Commodores Cup. Steve Smith is the Race Officer for what is usually a great day’s racing. Please come along and join in, even if relatively new to racing; Steve will be explaining exactly how the pursuit race works and will be on hand to help with any other questions or worries. Both trophies last year were won by the beautiful K1s sailed by John Shimell and I. However, slightly more wind will put paid to a repeat performance! Yes – that time has come around once again! The most popular race series of the year starts with a practice race on the 10th – remember the early start at 6.30pm. The series proper then kicks off on 17-Apr-19. I hope to see many of you afloat in the coming Spring weeks.